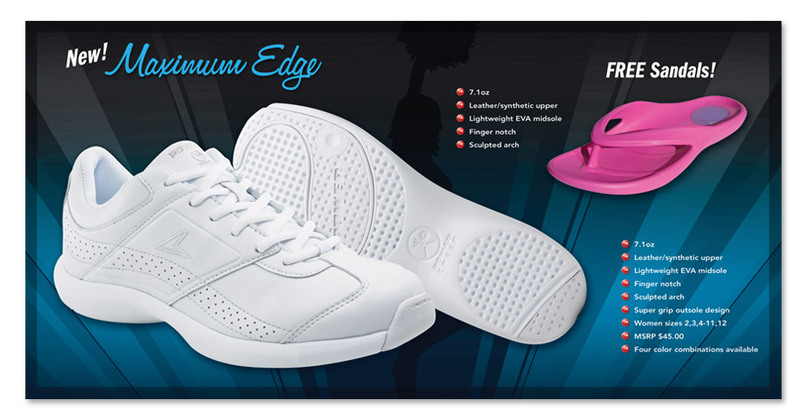 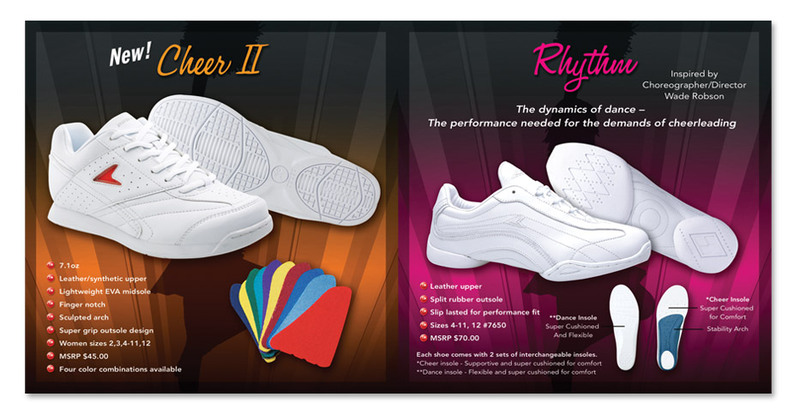 Annual product catalog for Power Cheer Footwear. 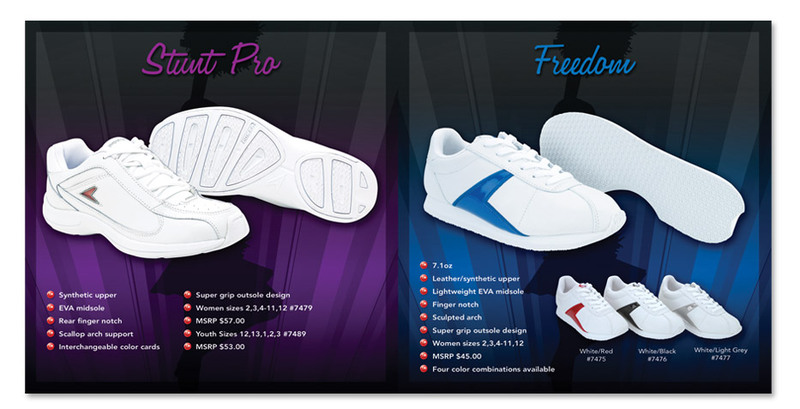 Power Cheer Footwear Annual Product Catalog. 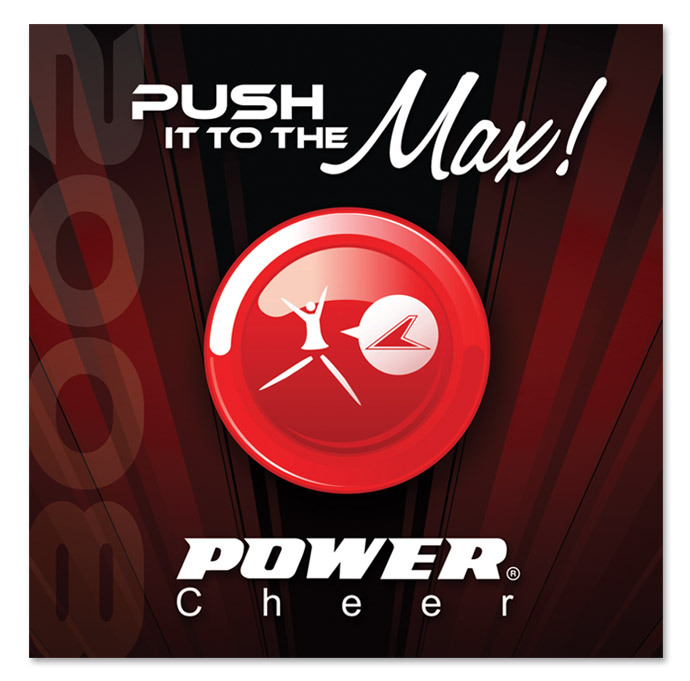 Power Cheer annual product catalog.